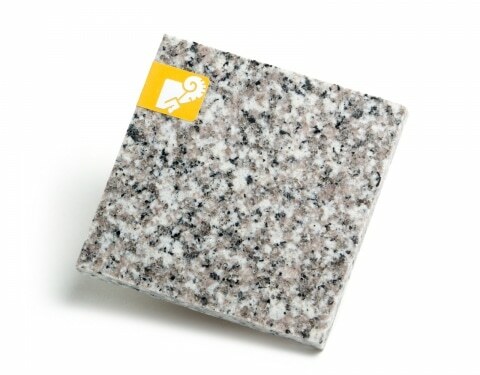 Widely used for the construction of steps for churches and other important buildings, this granite is a heritage material in Quebec. 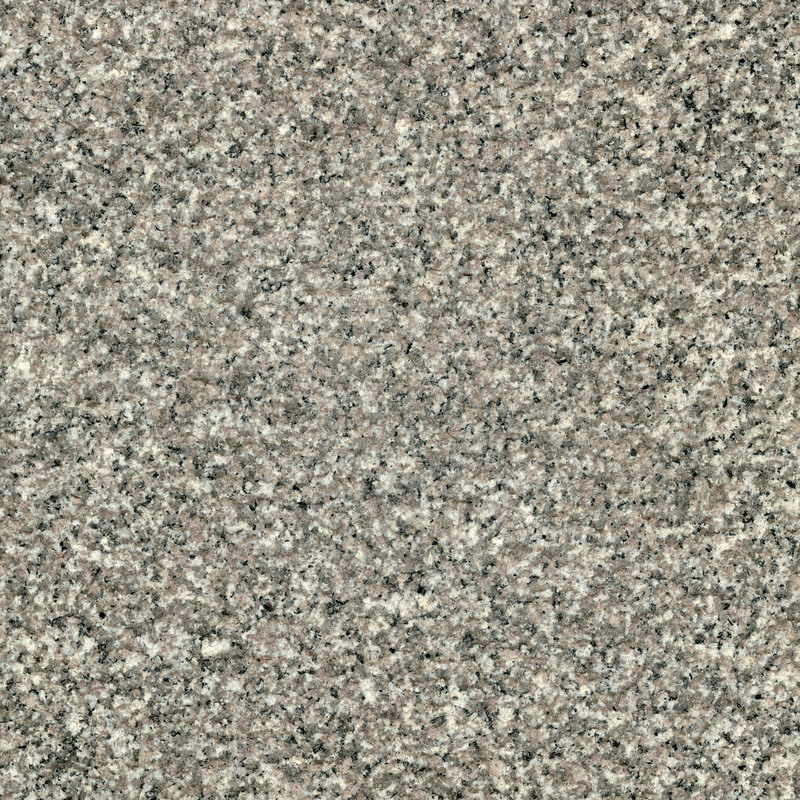 Its grains are small and uniform and it has good structural properties. 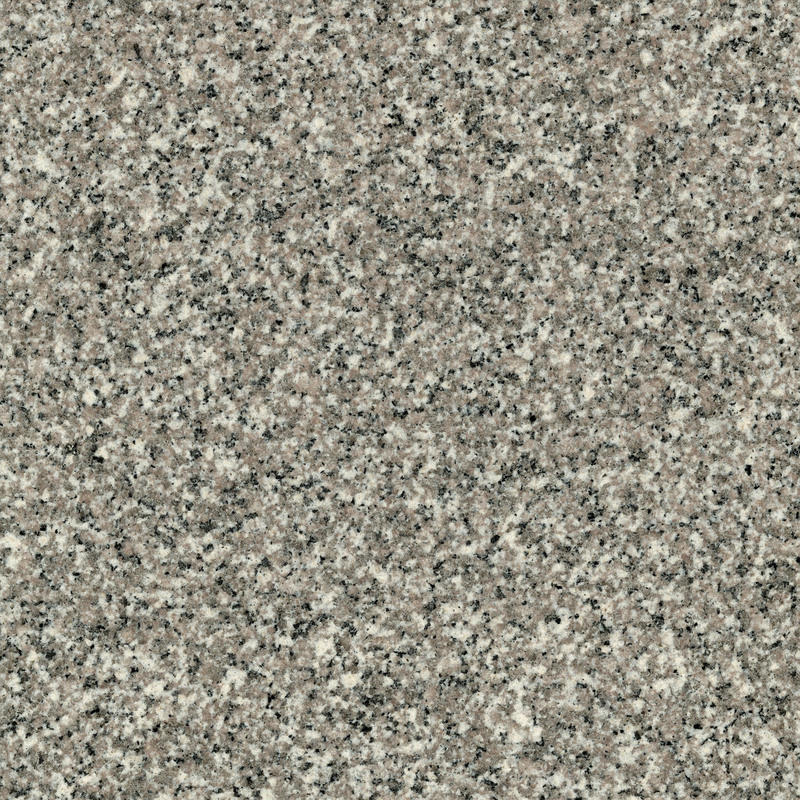 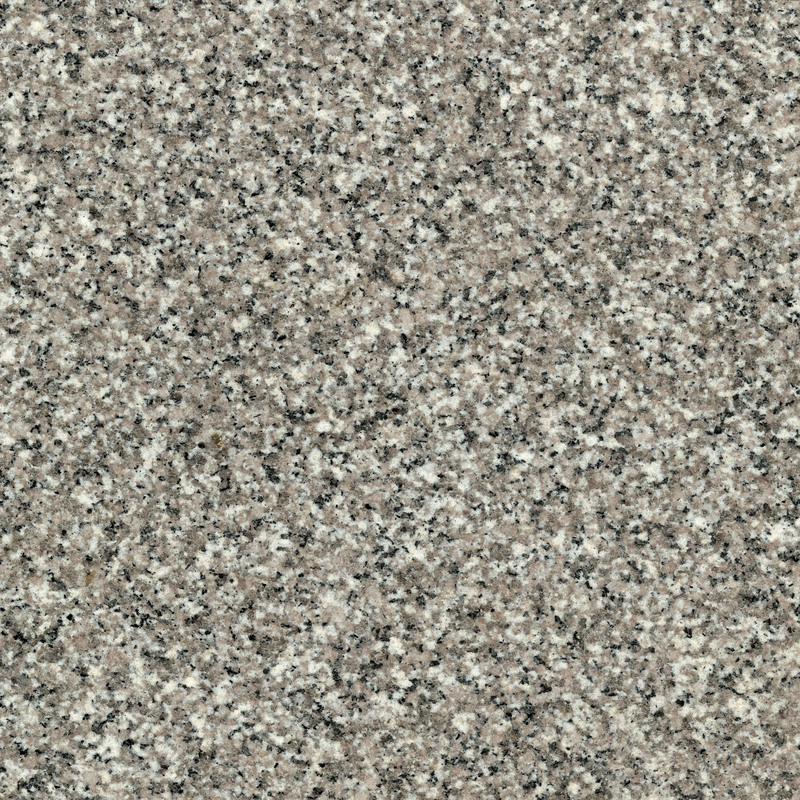 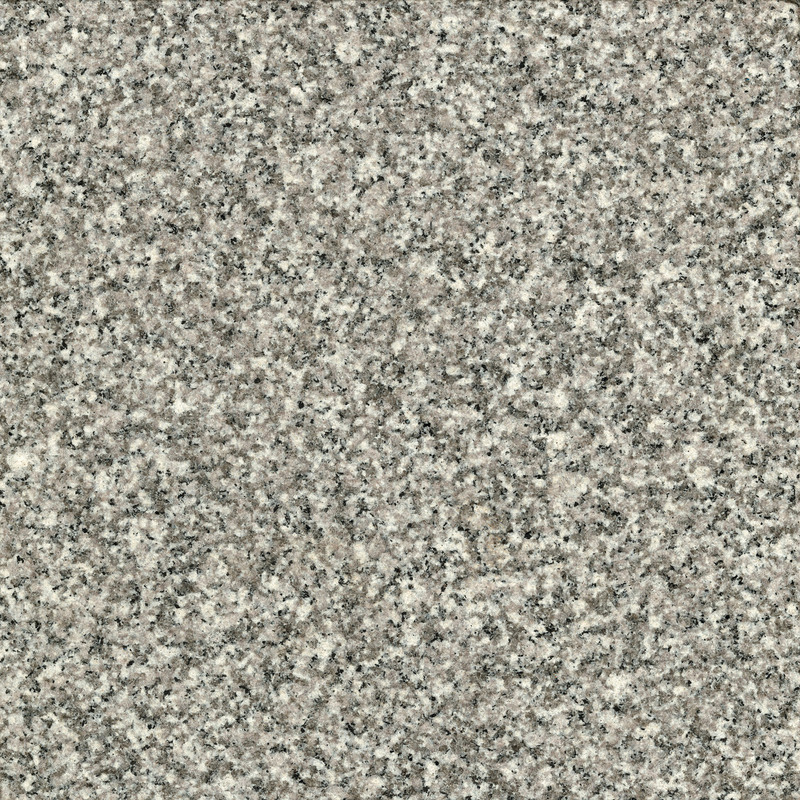 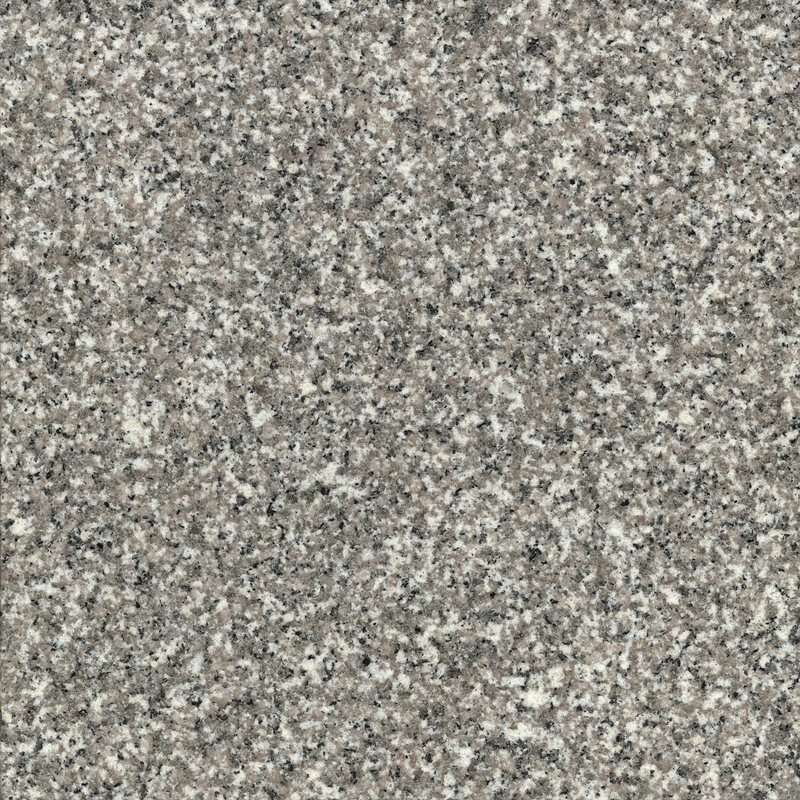 Its warm gray and subtle beige color is different from any other architectural granite on the market and makes it easy to pair with other stones.